Made in Michigan, the “Whiskey of the North” Boasts a Diverse Portfolio of Award-Winning Expressions Now Available in the U.S.
Traverse City, MI (July 18, 2017) – Traverse City Whiskey Co. (TCWC), is a portfolio of premium whiskies and bourbon made in Michigan. Known as the “Whiskey of the North,” the upstart company draws upon its early family roots in the distilled spirits industry dating back to the late 1800’s, sourcing all their grains (corn, rye and malted barley) from the Midwest. The distilling team, led by Chris Fredrickson, Jared Rapp and Moti Goldring, strives to make quality products, inspired by patented distilling techniques invented by Fredrickson’s great grandfather that were approved by the US PTO during the prohibition era. Straight Bourbon Whiskey ($33) – Aged four years and bottled at 43% ABV. This sophisticated bourbon offers a timeless profile (71% corn, 25% rye and 4% malted barley), revealing hints of vanilla, citrus undertones and a smooth finish. Kosher Certified. American Cherry Edition ($30) – Straight from the “Cherry Capital of the World” this unique whiskey (71% corn, 25% rye and 4% malt barley) features hints of cherry from Fredrickson Orchards. This expression, extremely authentic to northern Michigan, has more than 10 pounds of Montmorency Sour Cherries infused in every barrel (for at least two weeks). A Silver Medal Winner at the 2016 San Francisco World Spirits Competition, it exhibits a subtle cherry taste paired with the smooth vanilla finish bourbon. No added sugar. Kosher Certified. North Coast Rye ($40) – This unique blend of two mash bills: 100% rye and 95% rye and 5% malted barley is barreled at 120 proof and bottled at 90 proof. This rye whiskey has a minimum age statement of three years and is the company’s newest addition to the whiskey line-up. At the brand’s Stillhouse in Traverse City, Michigan, which opened in 2014, guests can experience the complete distilling process firsthand. A 400-gallon, custom Kothe still sits next to the Tasting Room and Stillhouse Cocktail Bar where visitors conclude their tour. When the still, which is naturally cooled by Michigan ground water, is running at full capacity, it can create up to 800 barrels of whiskey per year. Port Barrel Finish ($40) – Traverse City Whiskey Company signature bourbon, aged three years, rested for an additional year in a Port Wine barrel and bottled at 43% ABV. This limited-edition offering reveals warm, earthy notes and was crafted to sip on the rocks or mixed into a Manhattan cocktail. Kosher Certified; 2016 Ultimate Beverage Challenge (94 Points). Barrel Proof Bourbon ($75) – Barreled at 115 proof and bottled four years later, the Barrel Proof Bourbon is the most premium expression in the Traverse City Whiskey Co. line-up. Once the Barrel Proof cask reaches maturity, it is pumped through a filter to remove any residual charcoal and transferred directly into the bottles. It’s commonly referred to as the purest, untouched version of whiskey. Later this year, the company plans to release several additional limited-edition expressions in 200ML bottles. Located at 201 E. 14th St. in downtown Traverse City, the Stillhouse is open to the public seven days a week. Stillhouse tours, which typically last around 25 minutes, are offered weekdays starting at 4pm and weekends by reservation. Admission is $10 per person and includes a whiskey sample of the visitor’s choice. Make reservations by phone (231-922-8292) or online at www.traversecitywhiskey.com/tour. Walk-ins are accepted (subject to availability). TCWC products are available in 750ml bottles at both on- and off-premise establishments in the following markets: Arizona, California, Connecticut, Delaware, Florida, Hawaii, Idaho, Illinois, Indiana, Iowa, Maryland, Michigan, Minnesota, Nebraska, Nevada, New Jersey, New York, Washington DC, Wisconsin. Retail prices may vary by market. 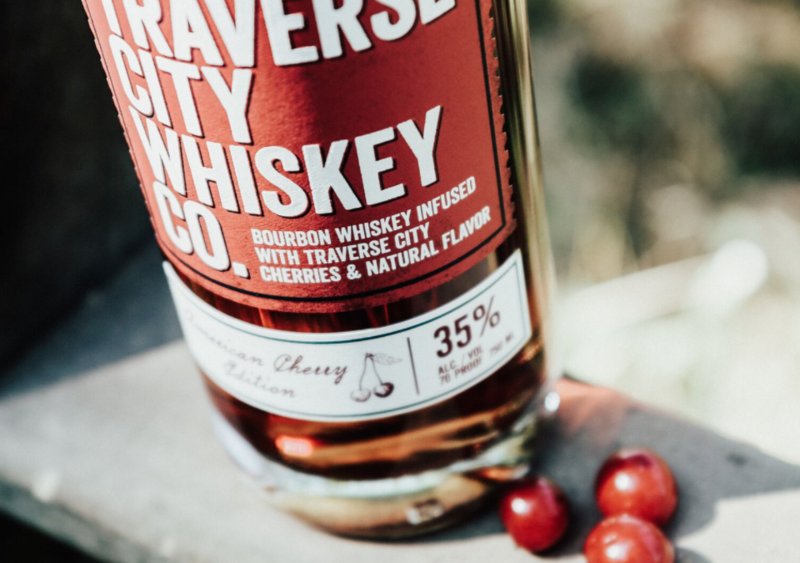 Traverse City Whiskey Co. is an independent and locally owned distilled spirits company based in Traverse City, Michigan, that’s dedicated to producing approachable premium to super-premium whiskey and bourbon. Known as “The Whiskey of the North,” the upstart company draws upon its early family roots in the distilled spirits industry dating back to the late 1800’s, sourcing all grains from the Midwest. Bardstown, KY (July 18, 2017) – The Bardstown Bourbon Company (BBCo), the largest new distillery in America, announced today the appointment of John J. Mack to its Board of Directors. 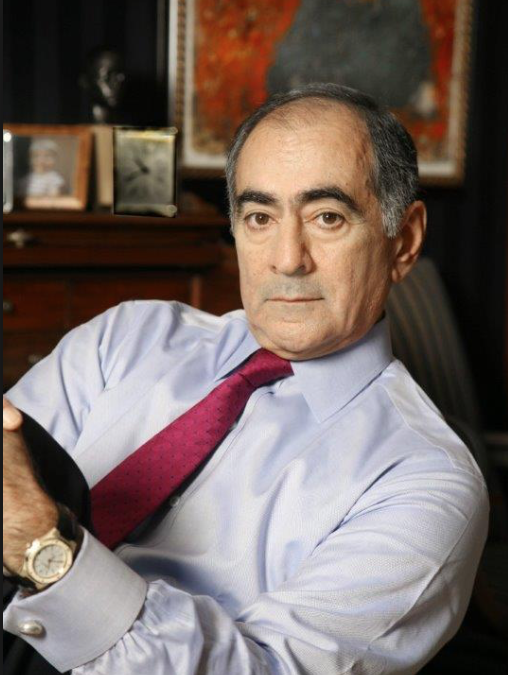 Mr. Mack is the former Chairman and CEO of Morgan Stanley, having served in those roles from 2005 to 2011. Mr. Mack currently serves as Chairman of Lantern Credit and is also on the Board of Glencore International AG, Lending Club, Bloomberg Family Foundation and Tri Alpha Energy. In addition, he serves on the Board of Trustees of New York-Presbyterian Hospital and the University Hospital of both Columbia and Cornell. Mr. Mack’s appointment expands the BBCo Board to four directors, including Peter Loftin, Founder and Chairman of BBCo, David Mandell, Founder and President & CEO of BBCo, and Jeff Hopmayer, Managing Partner of the Brindiamo Group. Due to the success of the BBCo Collaborative Distilling Program and massive demand for custom, authentic, Kentucky whiskey products, the company recently expanded the distillery to its current 3 million proof gallon capacity. The footprint can ultimately be expanded to more than six million proof gallons within the current design, by adding additional equipment. The Company is developing a destination experience with a first-of-its-kind Napa Valley style campus featuring a state-of-the-art whiskey distillery, unique and transparent educational experience, integrated visitors center, event space, and whiskey library, bar, and restaurant.